Never go camping, there is nowhere to charge your phone and it’s uncomfortable as hell. If you must go camping, don’t go camping in Australia. 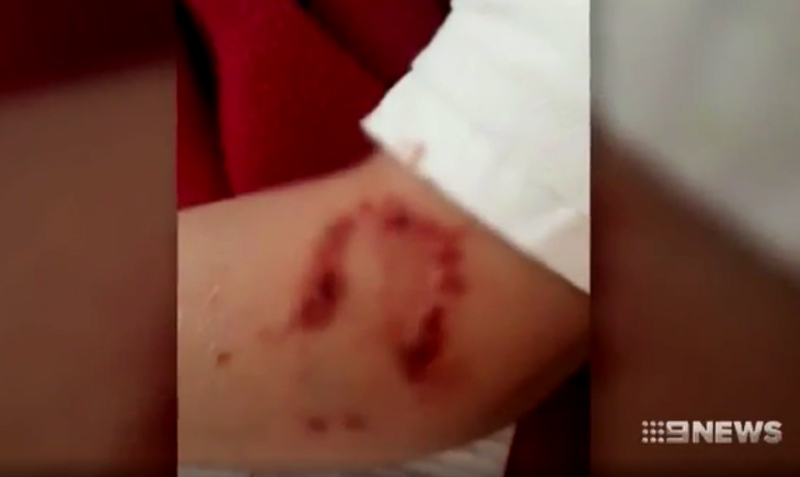 If you need convincing listen to the story of 9-year-old Gabby Pettigrew who woke up to find a 2.5 metre python clamped onto her arm. Gabby was camping with her family on Moreton Island, Queensland, Australia. A the ginormous snake had slithered into her tent because they hadn’t zipped it up all the way (probably because Australia is hotter than the actual sun). It was squeezing my arm and it was heavy. It didn’t really hurt until it bit me. 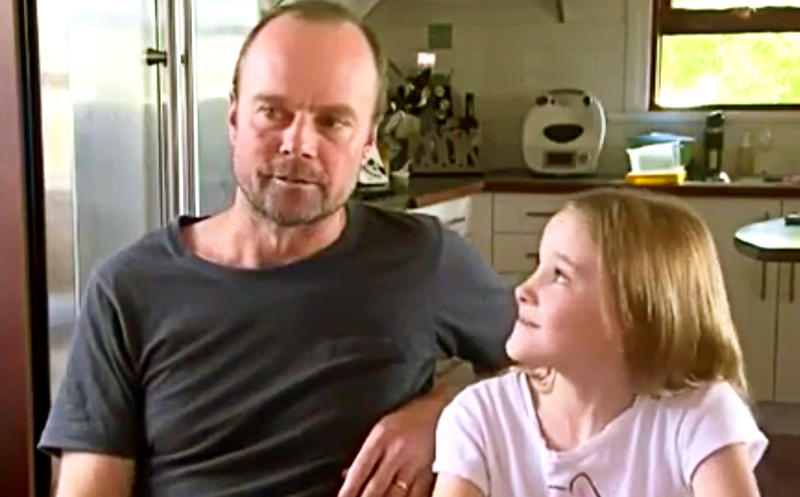 Luckily her dad, Simon, acted quickly by grabbing the non-venomous snake’s jaw and pulling it apart. 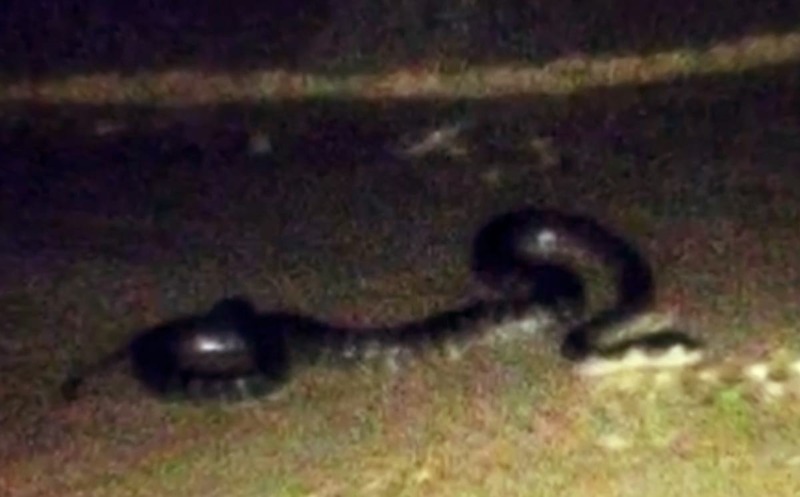 The snake, which sounds like it has a serious anger problem, then turned on Mr Pettigrew; “It did start to coil up my arm and constrict my arm and I realised how tight and strong they get,” Mr Pettigrew told 9 News. 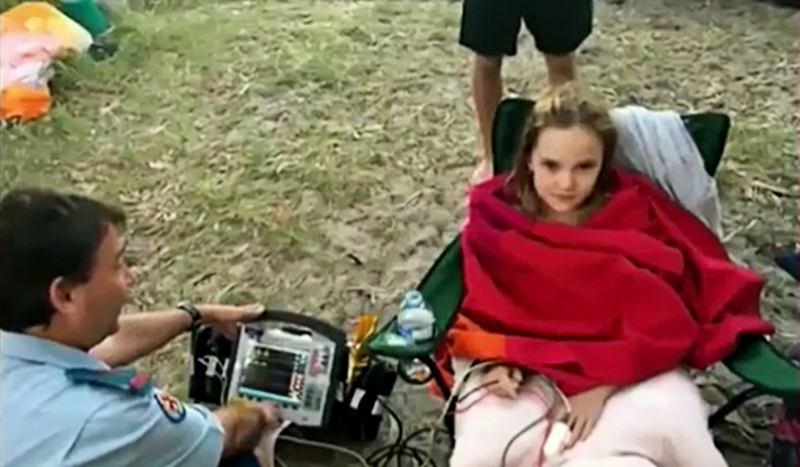 The nine-year-old was treated by paramedics on the island, before being taken to Hospital in a stable condition. Braver girl than me. If anyone needs me I’ll be checking my room for pythons.